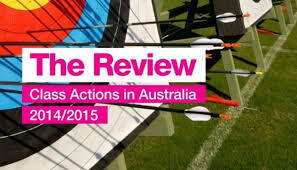 19 August 2015 – King & Wood Mallesons’ review of class actions in Australia for 2014-2015 was published. The report, to which Harbour contributed, highlights the importance of class actions in Australia. However, the suggestion that the volume of class actions is steadily increasing, particularly in the securities space, is overstated. Class actions, especially shareholder actions, are complex and require considerable resource and expense to run them.